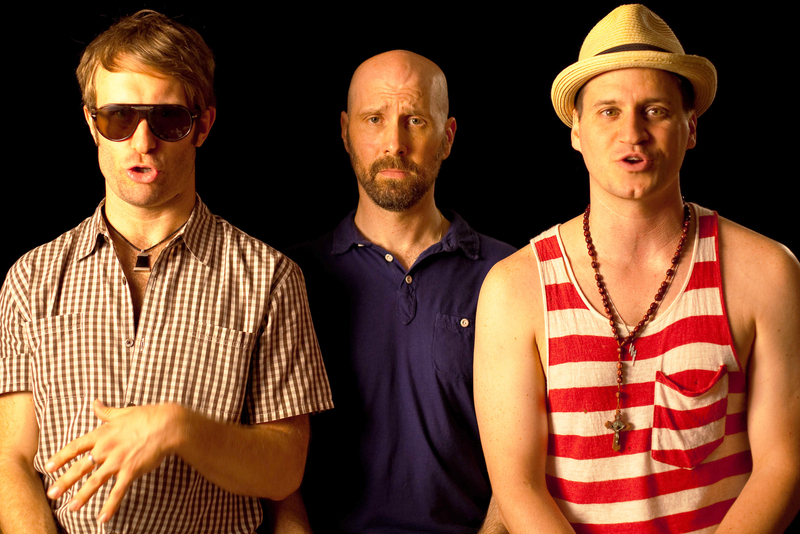 “Do I Sound Gay?” is now playing on video-on-demand. Not rated, 1:17, two and a half stars out of four. David Thorpe is a proud gay man. He marches in gay rights parades, he makes movies with his gay friends, and while just freshly out of a relationship, he’d like to be in love with another gay man someday. The only problem? He gets bothered by the sound of a gay man’s voice, including his own. In the thought-provoking but too often unfocused documentary “Do I Sound Gay?” Thorpe recalls riding on a train full of gay men heading to Fire Island, and being irritated by the sound of their chatter. (Like “braying ninnies,” he puts it.) Even worse, he hears the same cadences coming out of his own mouth, and feels “out of sync” with his own voice. Of course, the very idea of a “gay voice” is a stereotype, but that’s sort of the point. Thorpe’s personal documentary at first seems like it’s taking on a narrow, even shallow topic — why do so many gay men sound the way they do? But it quickly and intriguingly finds itself in much deeper waters, as Thorpe’s questions about his voice lead him to questions about his identity, how others perceive him, how he wants to be perceived. I don’t think the film convincingly finds its way back out of those waters, and an upbeat finale feels a little too pat. But it raises questions that few documentaries would. Thorpe’s insecurity about the way he sounds leads him to a speech therapist, who attempts to train him to speak in a deeper, more commanding, and more stereotypically “straight” voice. His friends are baffled at why a gay man worries that he sounds like a gay man, which hits on something elemental that Dan Savage gets at in the film. Savage thinks that many gay men, particularly of Thorpe and Savage’s generation, who are now open after years in the closet, may still have an “internalized homophobia” that is difficult to shake. They spent the formative years of their lives trying to pass for straight, trying not to be seen (or heard) as gay. When Thorpe cringes at the sound of a proudly gay man’s voice, it may be a vestige of that fear surfacing, that old instinct to self-police. As a filmmaker, Thorpe is merely serviceable, and “Do I Sound Gay?” has trouble keeping all its different strands — political, cultural, personal — from tangling on screen, and takes some detours along the way, such as an examination of the “dandy” in cinema, that feel like digressions. As a personal essayist, though, Thorpe has a voice that ought to be heard.